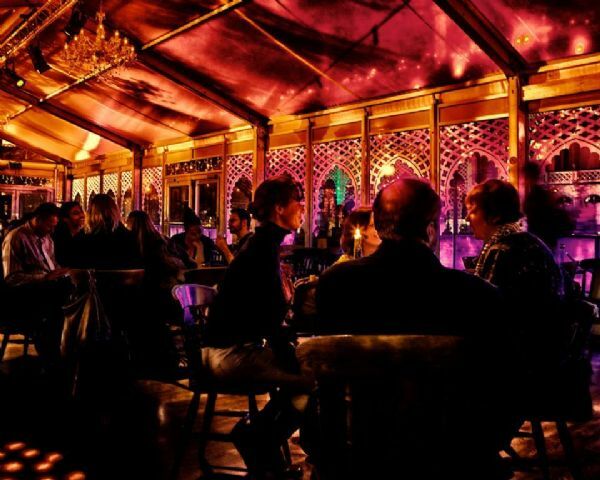 Hardings Catering are delighted to return to The Royal Pavilion Ice Rink Bar & Kitchen this winter. 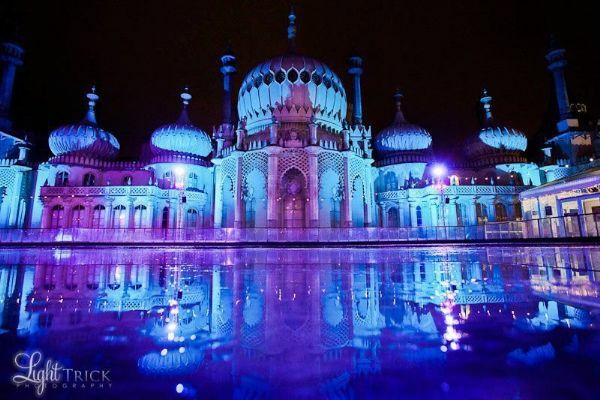 We have a range of menus and events to suit all party sizes and occasions, from a family lunch to an office Christmas party, all set in the stunning grounds of Brighton’s Royal Pavilion, and the opportunity to take to the ice before your meal. 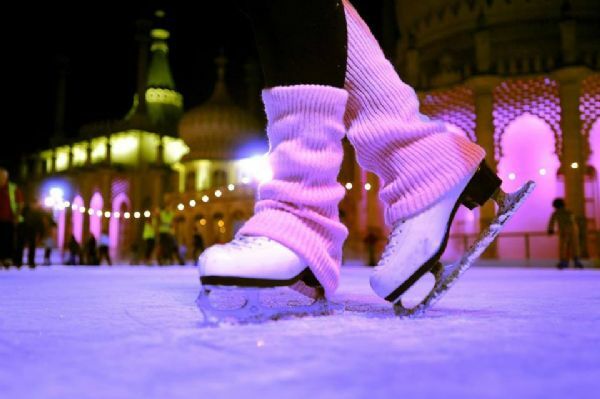 - Unique setting - Heated venue - 3 Course Menu, with Winter Warmer upon arrival - Bar Menu - Lunch & Lite Bite Menu - Children’s Menu - Table decorations included - Entertainment on selected evenings - Midweek special offers - Special offers on parties of over 15 people - Skating is optional, prices starting at £10 Our unique rink side restaurant is the perfect location to host a winter celebration with a difference. - Office Christmas party - Christmas celebration with friends - Lunch with family - Pre-theatre meal - Birthday party For more details or to make a booking please send an enquiry.